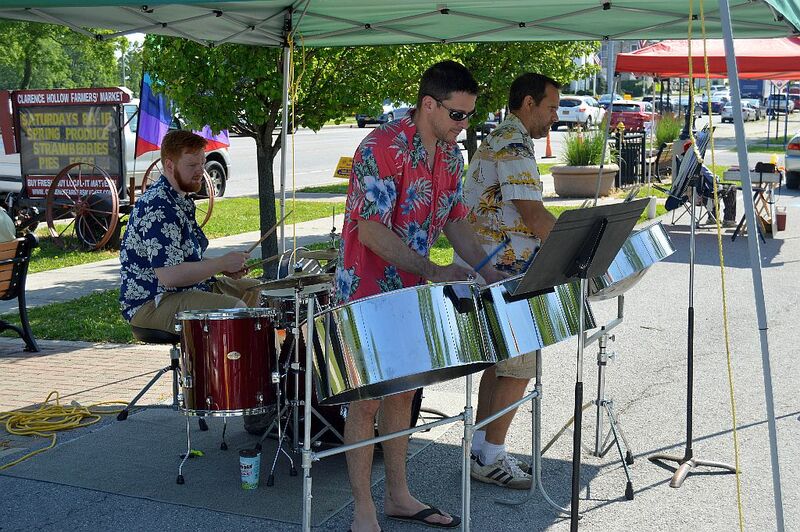 The full-version of the Clarence Hollow Farmers’ Market (10717 Main Street) makes its welcomed return this Saturday, June 4th from 8:00 a.m. until 1:00 p.m. The weekly Saturday morning market will feature over 25 vendors, entertainment, themed events, kids activities, animal rescue groups, wine tastings, featured businesses and so much more through October. 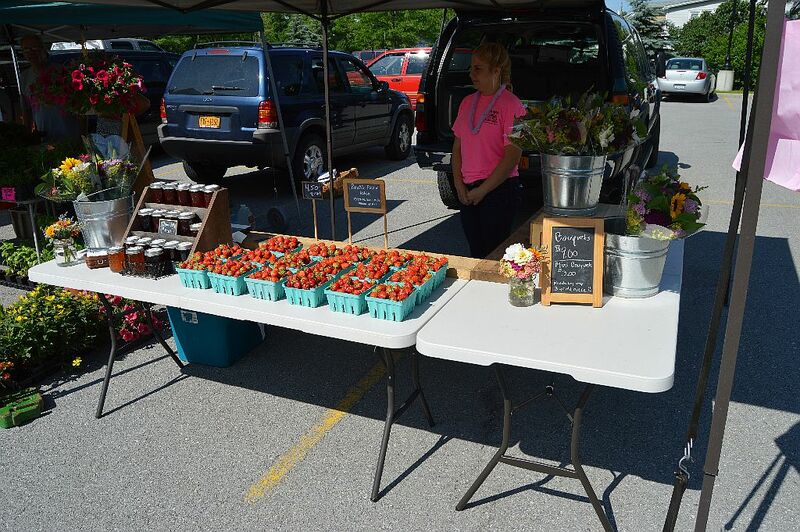 There’s plenty of parking and is also New York State’s only farmers’ market located on a Rails-to-Trails path – so feel free to ride your bike. For the past few weeks, a scaled-down version of the market has been taking place – with a focus on plants and horticulture. This week marks the return of the full set-up, which also includes the Coffee Hut, Snack Shack, Country Store and the Wine Haus. 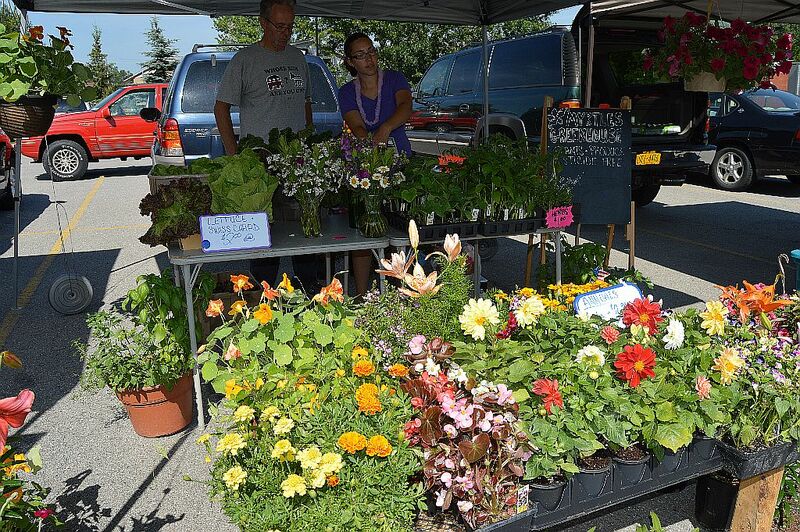 The Clarence Hollow Farmers’ Market offers a variety of both produce and specialty vendors, all who meet the “Make It. Bake It. Grow It” requirements. With all the products being grown or produced in New York State, you can be sure that you’re are getting the freshest produce and quality local products. Farmers markets are important spaces of connection in communities because customers connect their purchases to an experience and people connect with one another. All of these connections promote the sense of place that is important for individuals to feel anchored in their community. The Clarence Hollow Farmers’ Market was established in 2002 and is a 100 percent volunteer effort. It receives no public money and depends on the support of local businesses and individuals. The organization is always looking for volunteers.